"This is an enchanted place." Two outsiders venture here: a fallen priest, and the Lady, an investigator who searches for buried information from prisoners' pasts that can save those soon-to-be-executed. Digging into the background of a killer named York, she uncovers wrenching truths that challenge familiar notions of victim and criminal, innocence and guilt, honor and corruption-ultimately revealing shocking secrets of her own. This has to be one of my favorite books I've read this year. What a great year for books, I've had more 5 stars this year than I would have ever thought. 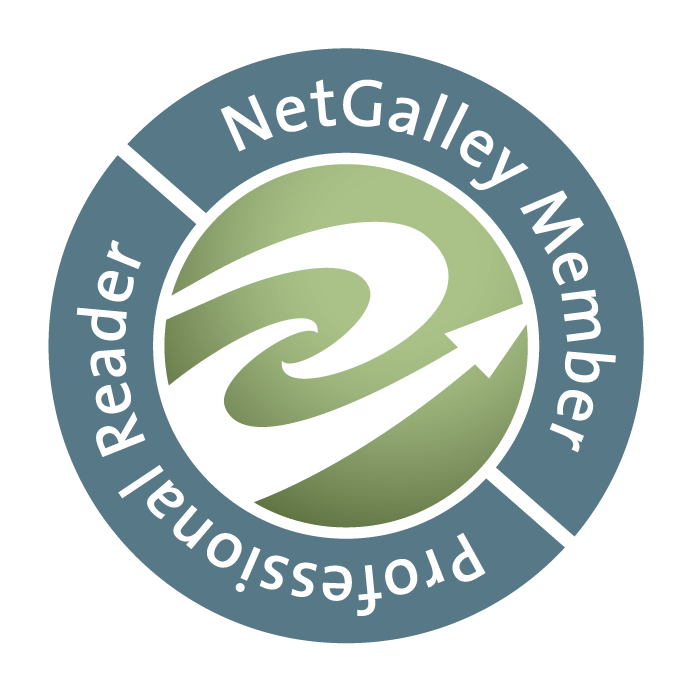 I wonder if this has to do with the blog and getting more involved in the literary world. My "to-read" list has grown so fast in recent years and the recommendations keep rolling in. I've noticed that I hardly ever read a book I hate and if I do, more than likely... it's left unfinished. You'll notice that our reviews for 1-2 star ratings are VERY few (a handful at most). I mean, think about it... if you read the premise, the book has a recommendation from someone, and you have some inkling to read it... you would suppose that you'd like the book at least a little, right? Ugh, this has to be one of my biggest digressions yet (on this blog), and I apologize. I think the bottom line is this, I pick the books I read and I think I'm getting better at picking them! This book, alas, I did not pick. RJ Julia Bookstore can take credit for that. This bookstore has a first edition, signed copy, club that you can join and get the book shipped to your door every month. Great selection, really! Check it out. Enough about that, can we finally talk about the book? Okay, sorry... entirely my fault. 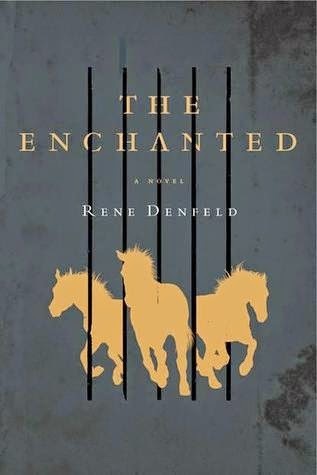 The Enchanted is all about the secrets people hold, and this is all set in a prison. The term "magical realism" definitely applies here. Even though this is set in modern time, whenever we're transported into the prison via the characters, you almost feel transported back through time. The prison itself is ancient, the tone always seems very old fashioned. This is really hard to describe to you, I think you'd better just read it yourself, hehe. The story goes back and forth between the perspective of an inmate, a "lady" investigator and the warden (plus a few minor characters here and there). We get to know these characters very intimately, as we're told their backstory (and a few others). We start to feel the pressure of the jail cell walls and that impending doom of death knocking on those jail bars. The tone of all of this is very dark and mysterious. You can't read this without feeling the magic it holds. Think of it like this, you're in a dark and wet cellar that has row after row of damaged books... and when you open one of them, you find the pages come to life and they reach out and grab hold tight to drag you inside. At first you feel unsettled by the story but then you start to empathize and yearn for closure. Each prison inmate has that story to tell, and we get to see a glimpse of that from two of them among others who come and work within the prison. The stories are tragic, honest, powerful, beautiful, and terrible all at the same time. The Author uses fantasy mixed with the bitter and disgusting reality of the prison system, telling a tale of magical horror. Don't be scared, don't turn away, read everything because there is a very serious lesson to be learned here. I've never read anything like this and I think everyone should experience it. I loved this book too! It was so powerful and thought-provoking.